The Texas native is featured in a PSA for TxDOT's “Heads Up, Texas” campaign. 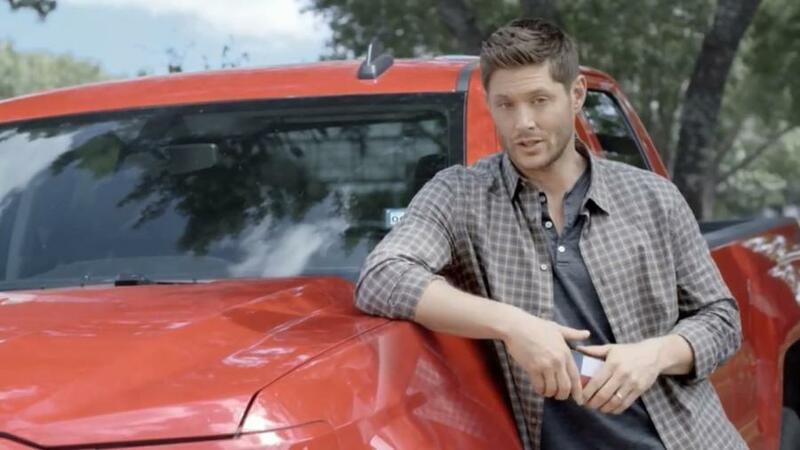 Supernatural star Jensen Ackles recently partnered with the Texas Department of Transportation (TxDOT) to help prevent distracted driving. The Texas native is featured in a PSA for TxDOT's “Heads Up, Texas” campaign, where he discusses the dangers of driving distracted, as well as the state's new law, which states that it is now illegal to read, write or text while behind the wheel, The News Wheel reported. TxDOT decided to pursue this campaign after data revealed that in 2017, 19 percent of all vehicle crashes in the state involved some form of distracted driving—a trend that has held steady for the last three years. The Head's Up, Texas” campaign has partnered with the “It Can Wait” campaign from AT&T to get the message out there. For his part, Jensen has raised awareness to prevent distracted driving before; in 2013, he partnered with the “It Can Wait” campaign and took a pledge to never text and drive, The News Wheel reported.